Your home’s gutters are made to serve the purpose of channeling water away from the foundation. 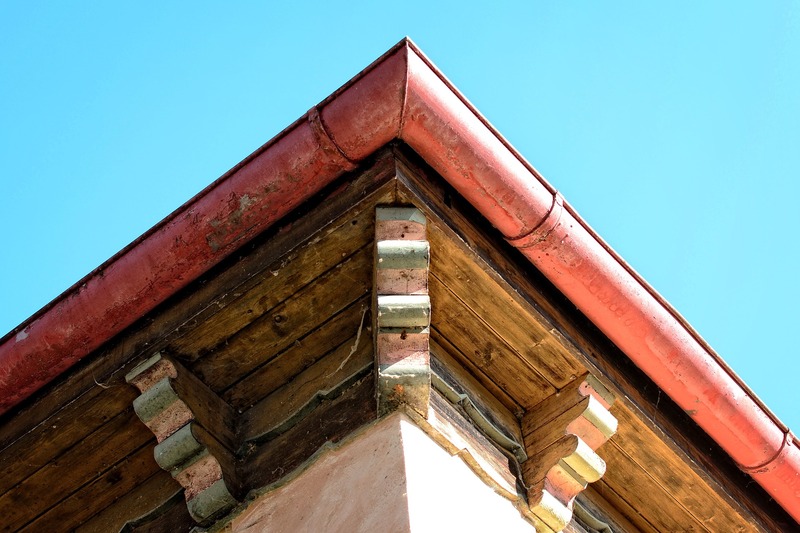 While it may be one of the most neglected parts of the house, it actually plays a critical role to protect the structural integrity of your house. To make sure they do their job properly, gutters need to be maintained. Gutters should be kept in shape and free of clogs, holes, and sags. But, since many homeowners neglect its maintenance, gutter problems arise when its gets more severe than simple. Most homes in the United States probably have clogged gutters and the homeowner has no idea about it. It is the most common problem when it comes to its maintenance. When left unattended, gutters and downspouts get so clogged with debris that they’re rendered useless. The excess weight of leaves, twigs, and standing water can also make them sag and pull away from the facade. To make sure it won’t cause you more damage and more problems in the long run, clean them at least once a year, and twice a year if you have a lot of trees nearby. Also perform additional checks after big storms. Sagging gutters are characterized when you see that the gutters start to separate from the home. They might have deteriorated over time, the fasteners may have backed out of the wood, or they’re spaced too far apart to support the weight of full gutters. Fix it yourself by replacing its hangers– the hardware that secures the gutters to the façade. Hangers generally cost $10 or less per piece, and the fasteners run about $1 each. Leaky gutter joints can be sealed by caulking the joint from the inside with gutter sealant. It’s the same idea as fixing simple and small holes on your roof. It is cheap as well, as a tube costs about $5. Keep in mind that very small holes can be filled with gutter sealant, while larger holes will require a patch. If you can’t find a gutter patching kit at the hardware store, you can make a patch from metal flashing. Many homeowners think that the closer downspouts to the ground, the better, but the truth is, it is not. In fact, it can cause problems to your house’s gutter! Downspouts need to extend several feet from the house, or they’ll dump right into the basement. Gutter extensions attached to the bottom of the downspout will discharge water well beyond the foundation. They’re inexpensive and easy to install. If your house has no gutters at all, consider investing in a system. This will save you from a lot of headaches and spending in the long run. The cost depends on the material. Most residential gutters are aluminum, which is lightweight and durable. Vinyl, galvanized steel, and copper are also available options. Gutter problems are easy to fix, as long as you catch the problem in its early stages. If you’re too late, it may even cause larger problems—not only to the gutter itself, but to the whole house and other parts of the home. It is important to check up on it every once in a while to make sure everything is in place.